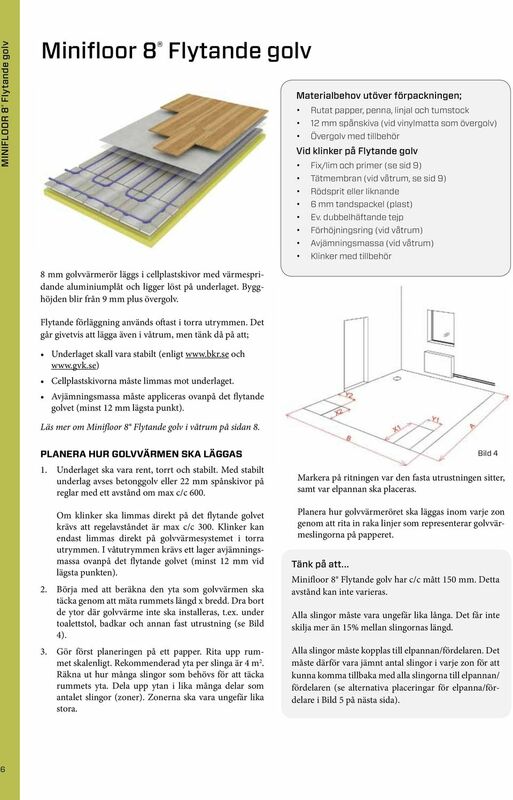 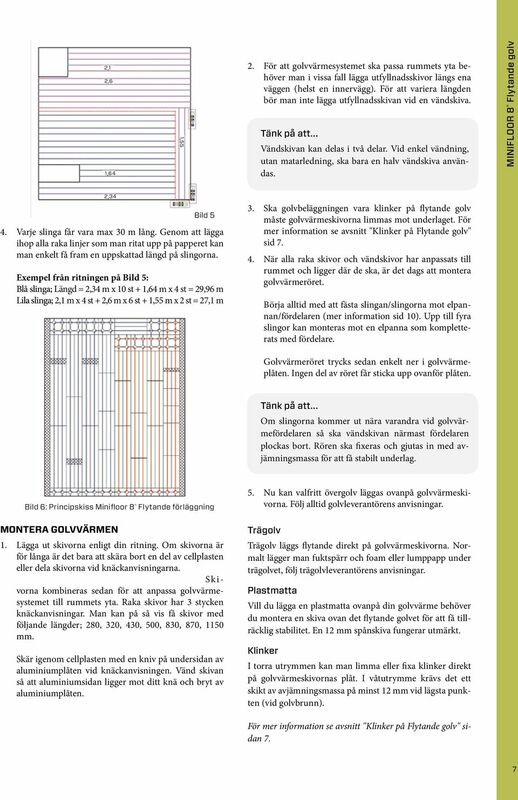 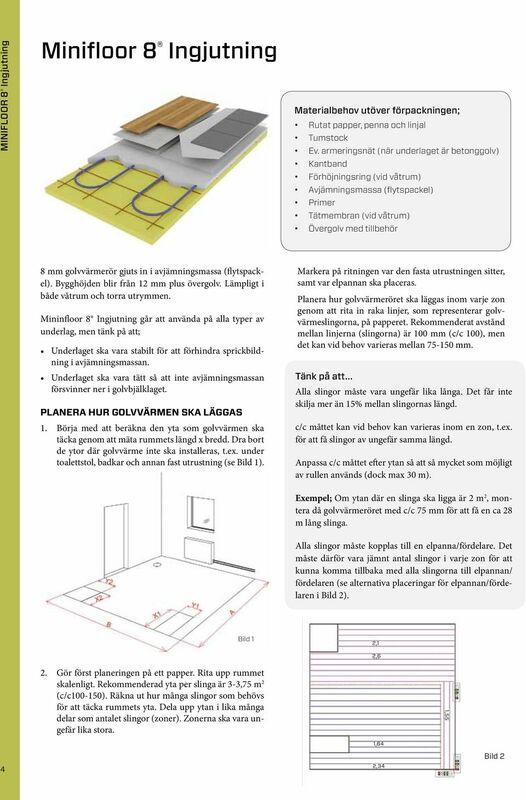 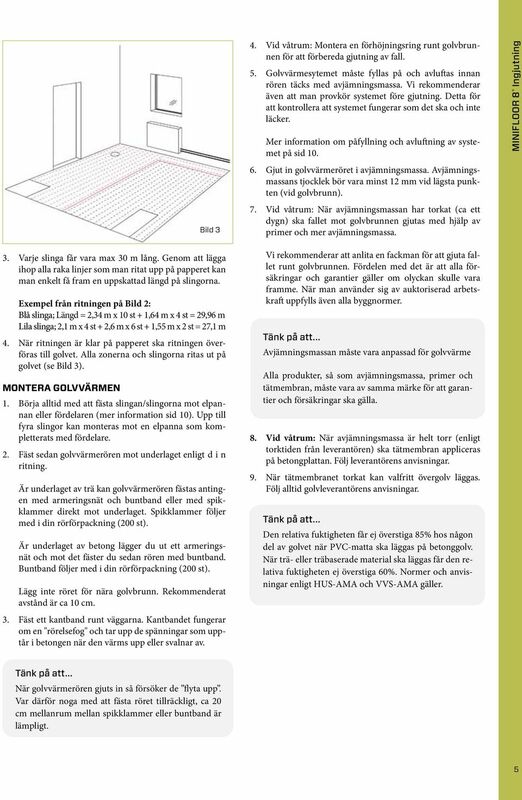 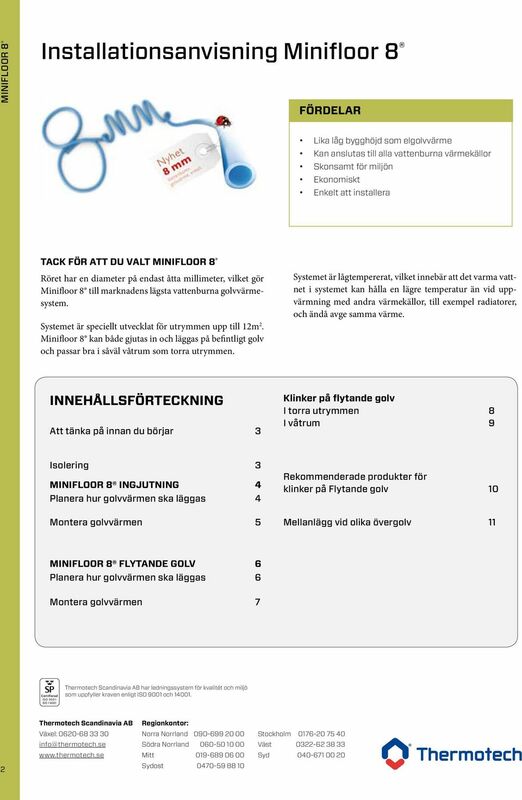 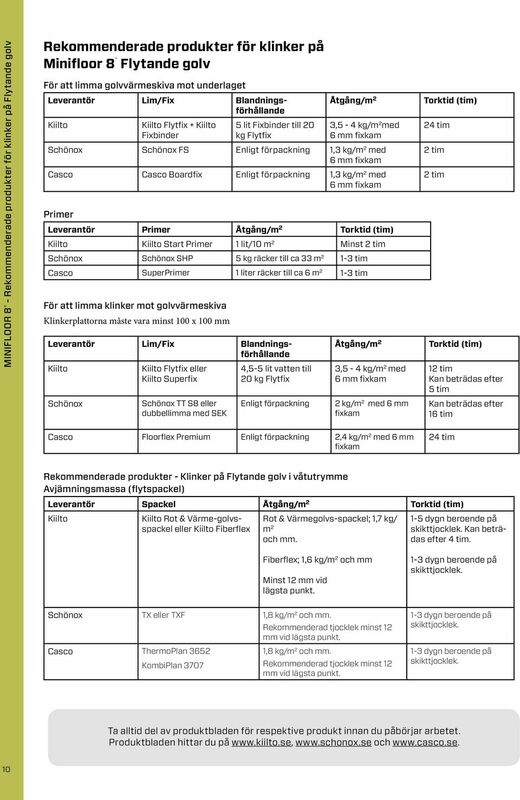 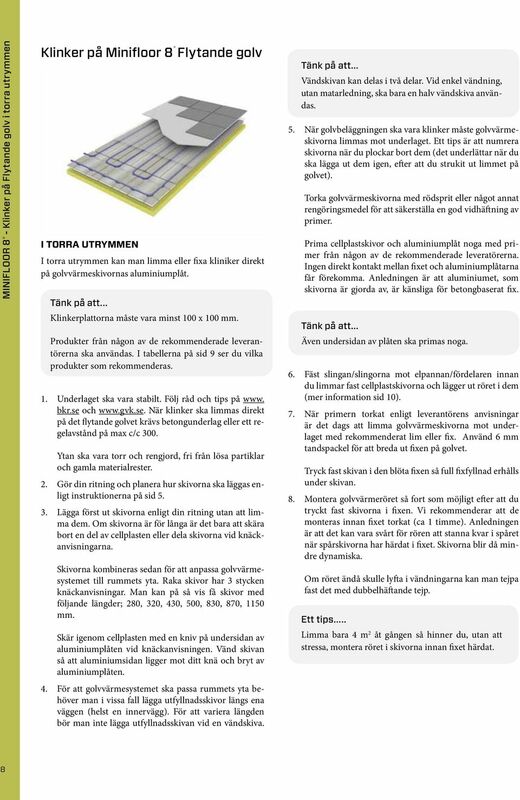 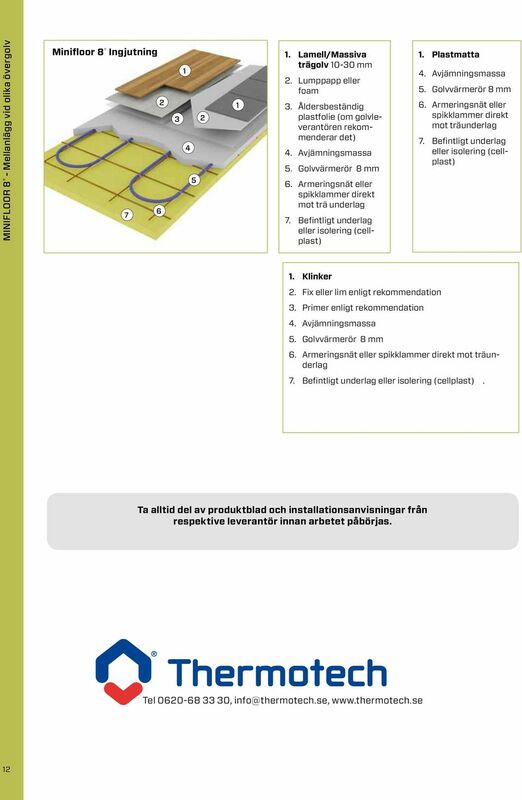 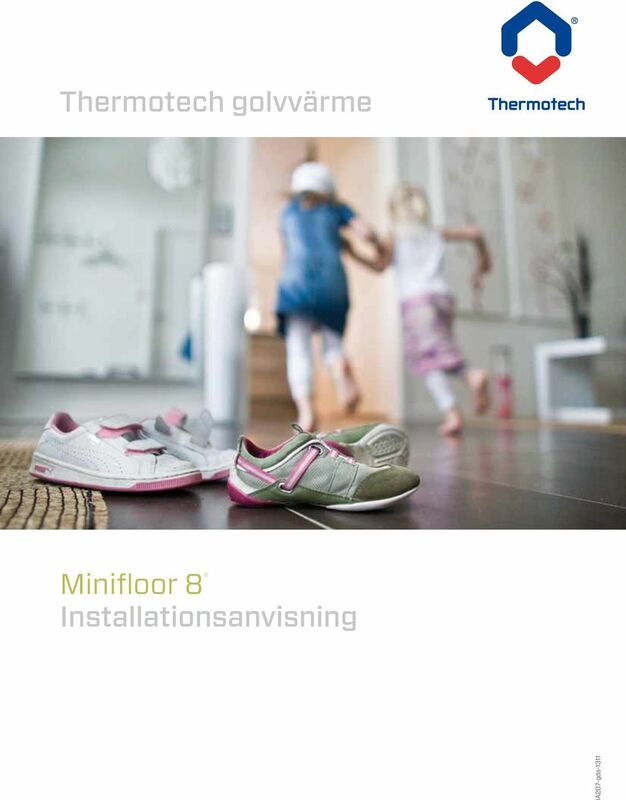 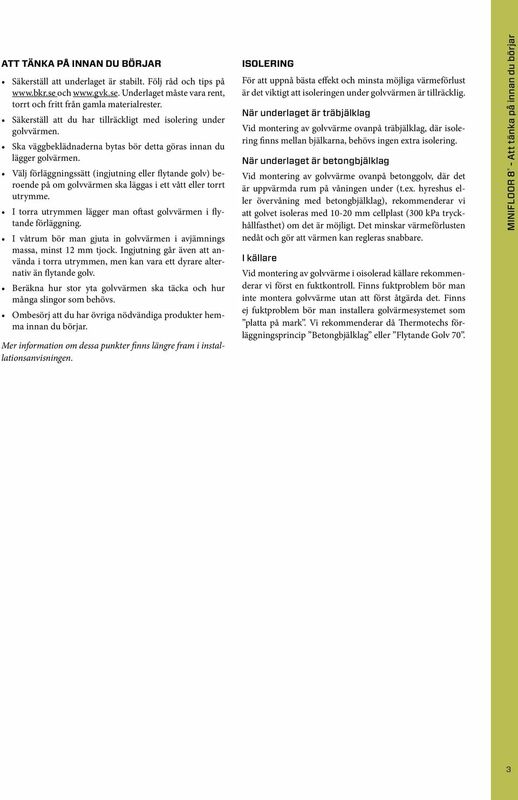 Download "Thermotech golvvärme. 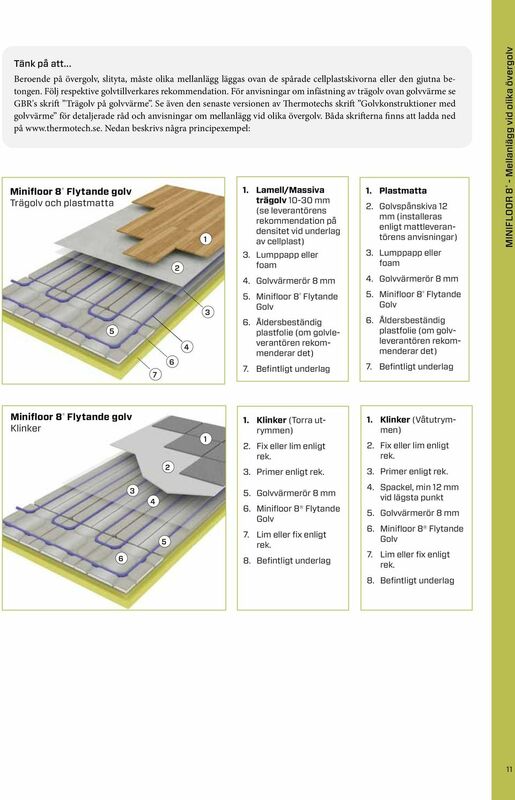 Minifloor 8 Installationsanvisning. 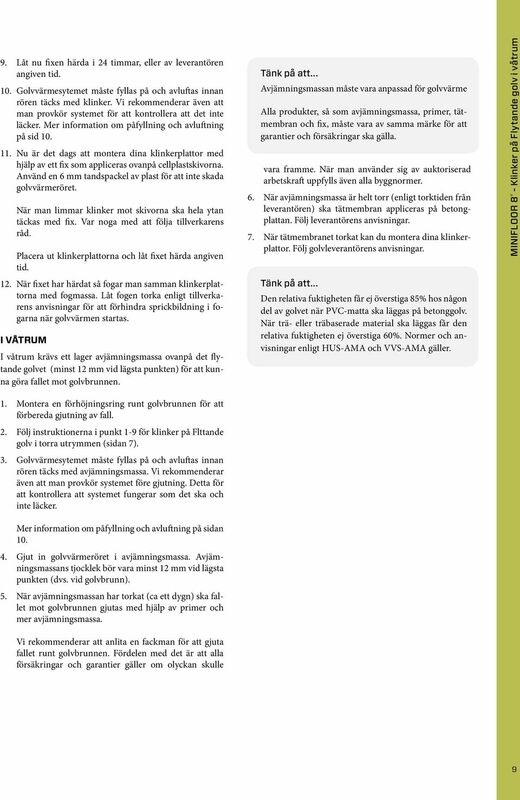 IA207-gds-1311"